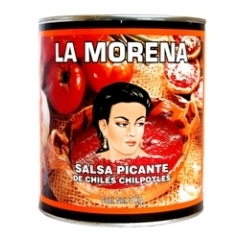 La Morena Chipotle Sauce. 2.8kg. 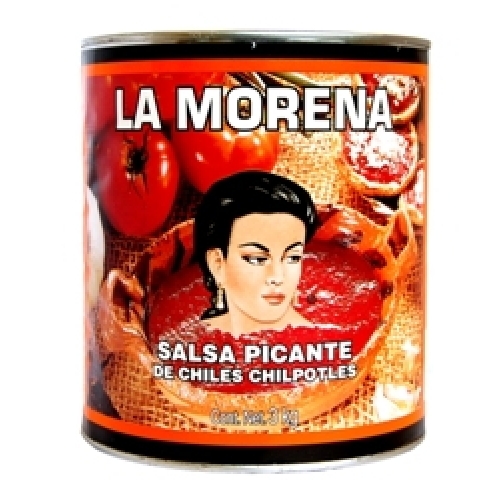 Home > La Morena Chipotle Sauce. 2.8kg. Beautiful marinade for chicken and beef, using smoked jalapeño chillis, tomatoes, onions and spices.